AUSTIN, TX -- A shooting in a crowded entertainment district in downtown Austin early Sunday caused a chaotic scene, leaving one woman dead and three others wounded. Police have issued a murder warrant for a person of interest in the case. 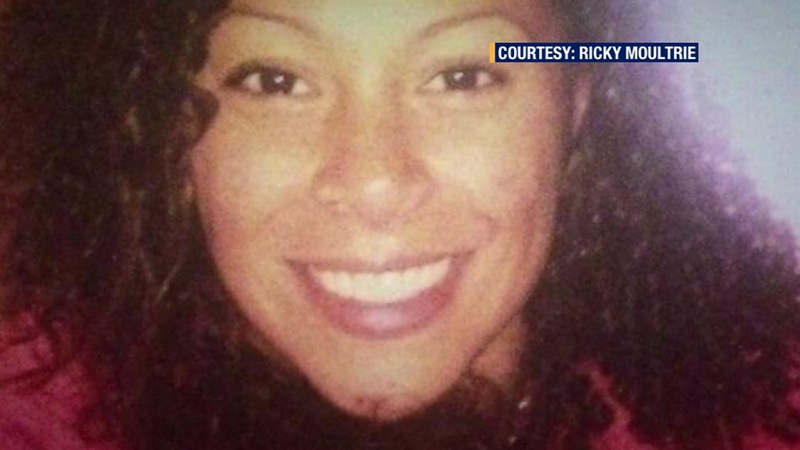 Teqnika Moultrie from San Carlos, California was the woman who was fatally shot, our sister station KGO-TV in San Francisco reports. Moultrie was a high school bus drive who came to Texas to meet her fiance's family. She was set to be married in September. Authorities have identified 24-year-old Endicott McCray as a person of interest in the case, and issued a murder warrant with bail set at $2 million. McCray is described as 5'9" tall and 130 pounds with long corn rows and a goatee. He was not in custody as of late Sunday, according to the Austin Police Dept. A deadly bar shooting happened in Austin Texas last night. Police warn that McCray may be armed. Anybody with information about his whereabouts is asked to contact the Homicide Tip Line at 512-477-3588. Moultrie was pronounced dead at the scene, and three other women were taken to University Medical Center Brackenridge with injuries that were serious, but not life-threatening. Manley said another victim declined to be transported to the hospital.